Hi guys! If you’ve been following me from waaaaaaay back when I was blogging over at Crafterhours, you may remember my very first ever graded pattern – the Racerback Dress! Well today I’m coming at you with a brand new updated version with better sizing and a cleaner fit! 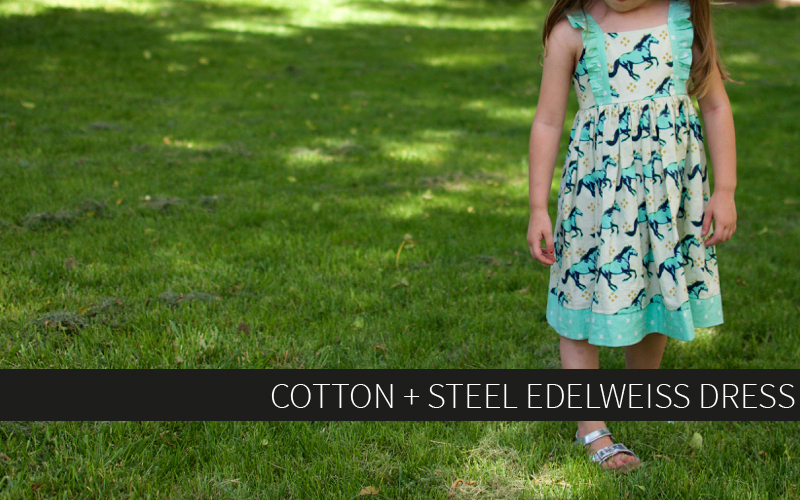 Melissa from Melly Sews is running her popular 30 Days of Sundresses series again this summer and I was so excited to be invited to contribute. 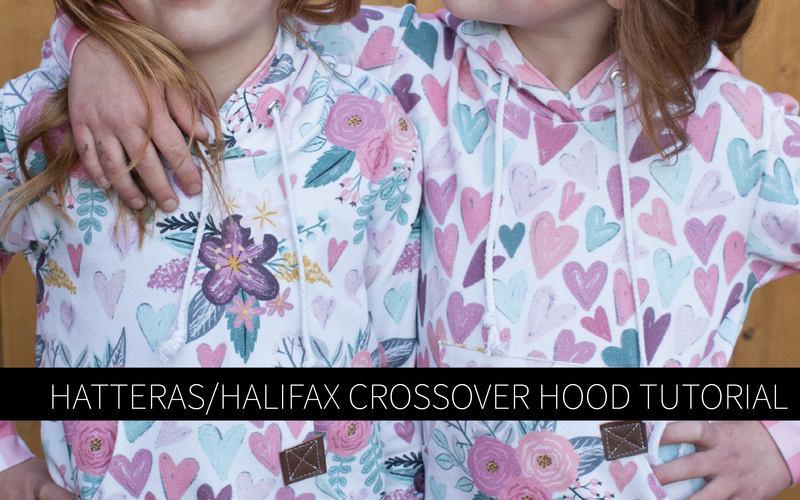 I decided it was the perfect opportunity to overwork this old pattern and bring it back to the Hey June page. 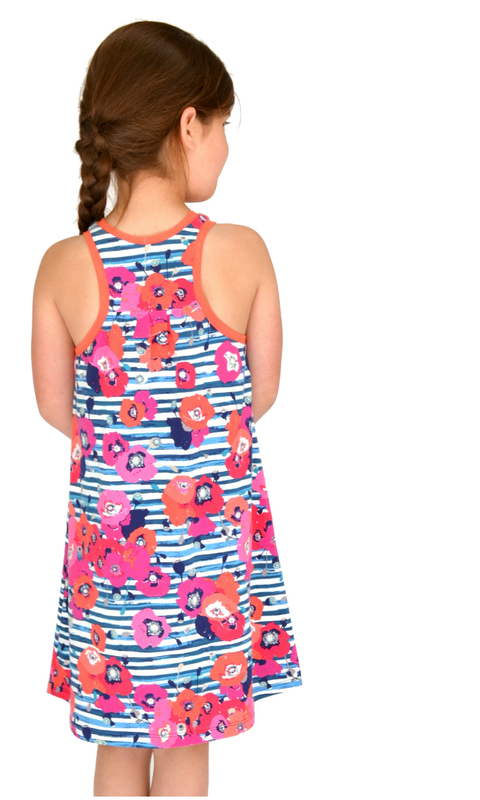 The Racerback Dress still features a cute gathered feature at the center back, but now it has thinner straps and no front gathering to help it lay better on the shoulders and neckline. 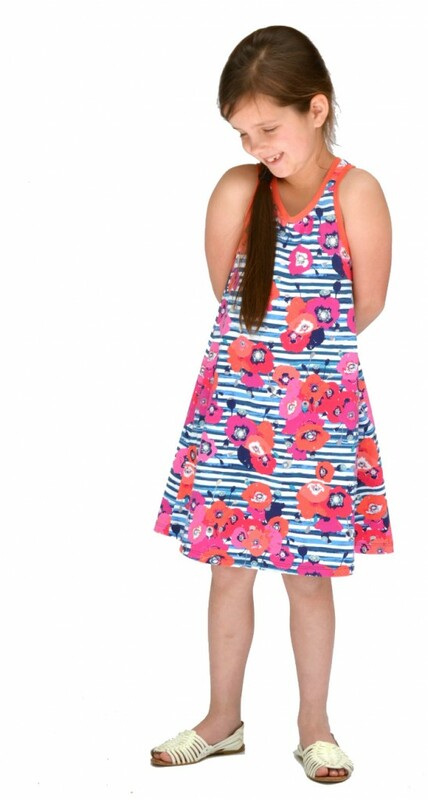 This free pattern comes in sizes 12 months – 8 yrs and is perfect for easy summer sewing and dressing. All you need is your dress and a pair of flip flops and you’re ready to go! I love summertime clothes! 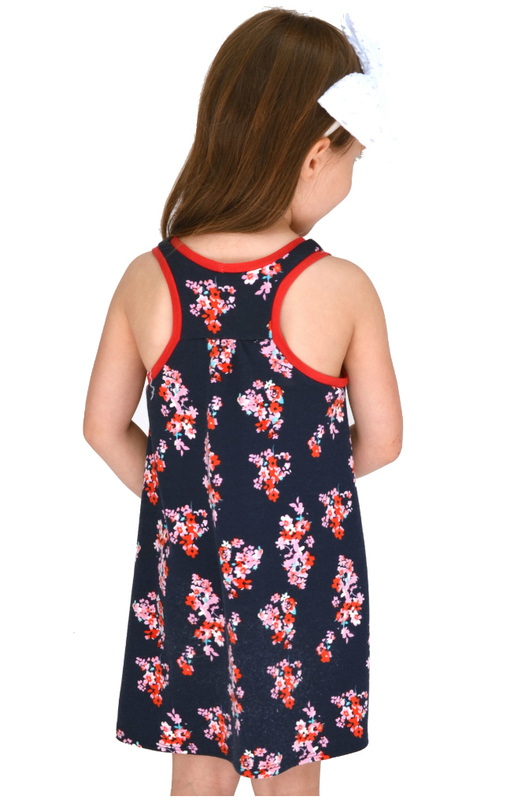 The Racerback Dress also features a nice flat front that’s perfect for showing off a really fun fabric, color blocking, or even screenprinting or iron-on transferring a cute design or quote. You could even make them as birthday favors! 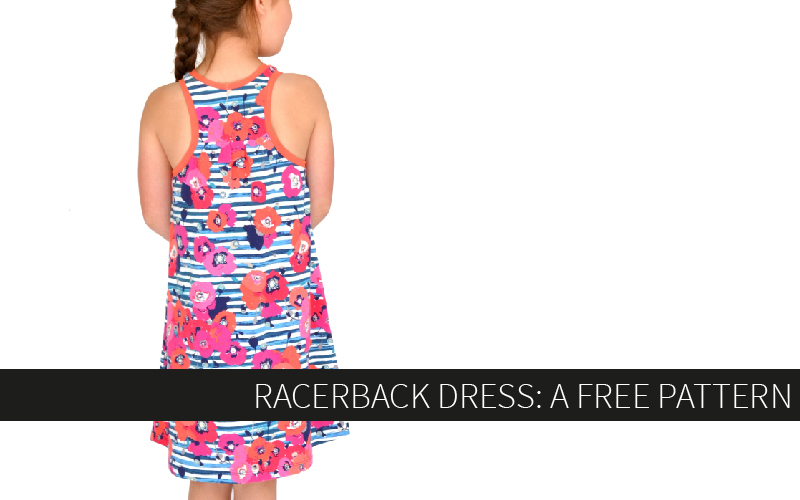 I’d love to see your Racerback Dresses this summer, so go grab the pattern and be sure to tag your creations with #HJRacerbackDress on social media or let me know if you blog about it! 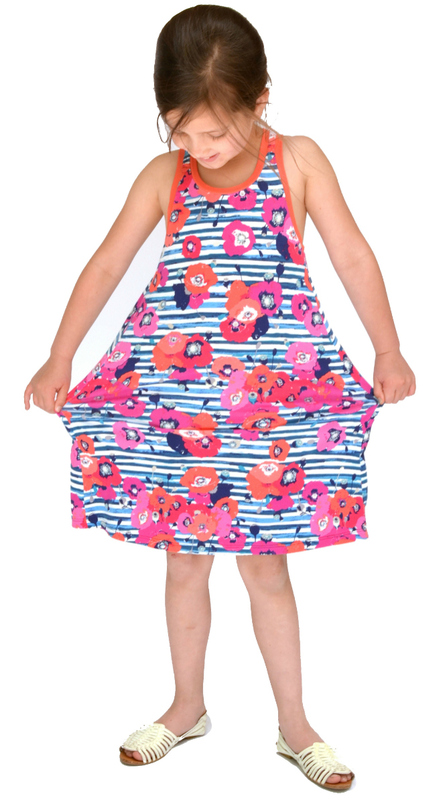 Happy summer sundress sewing! Make sure you stay tuned to this fun series so you don’t miss any of the great tutorials, freebies, and giveaways coming your way! That’s so generous of you to offer this for free. Thank you! print only the size needed! Thank you! 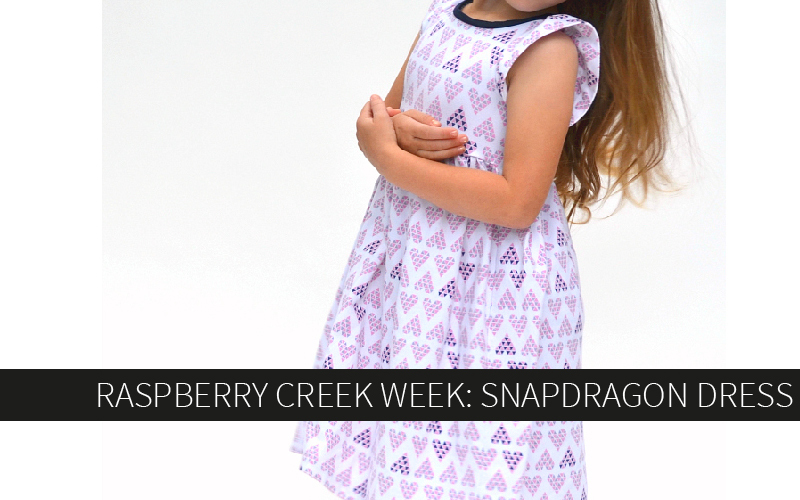 This is an adorable pattern and I look forward to making one (or a hundred) for my niece who looooves dresses! Wonderful pattern. Excited to find it. Thank you so much, Adrianna. I tried later and it worked perfectly. Thank you for the pattern! Thank you! I have been making the Crafterhours Racerback dress for years! Can’t wait to sew up this updated version! Thank you! Just finished making two of these in less than 2 hours. This is an awesome and easy pattern. Great directions! My grand daughters are going to love them — hot pink polka dot So! Toooo cute! 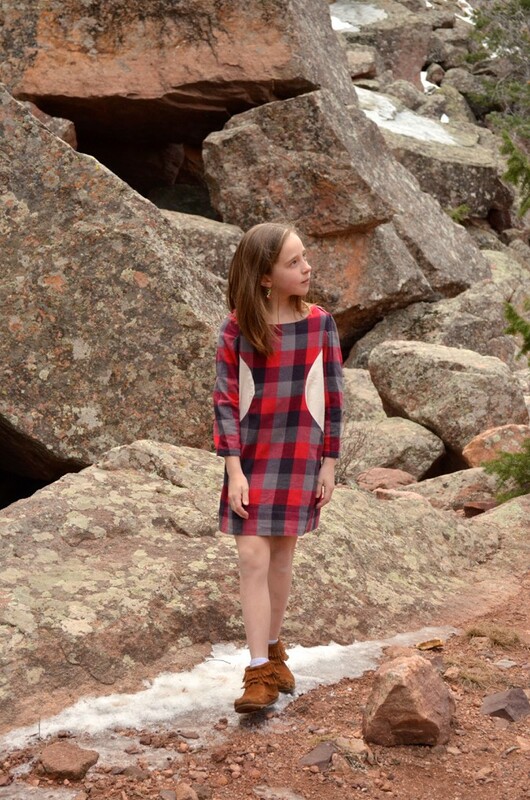 I made this pattern before it was updated and my girls have worn that dress so many times! They’re outgrowing the size range now, though. Any chance of upsizing it in the future? No current plans, sorry! You could try grading up from the pattern though, it would be fairly simple on this type of garment. Ich habe eine Frage. Kommt ringsherum eine Nachtzugabe von 0,95 cm hinzu? Yes, a seam allowance is already included. 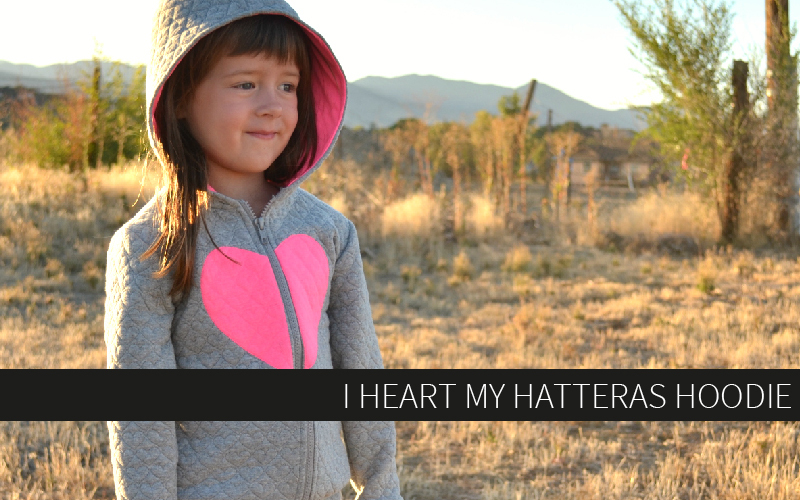 You can lengthen the pattern as desired to fit your wearer. I’m not sure what that would be for a size 140, but I would make it to fit the wearer specifically.